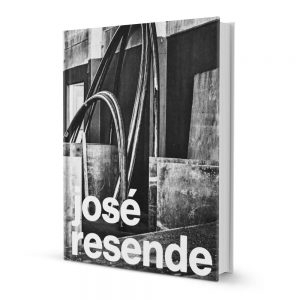 A catalogue of the solo show by the artist José Resende that happened at Pinacoteca do Estado de São Paulo, in São Paulo, Brazil, between April and June 2015. With critic essays by Tadeu Chiarelli, José Augusto Ribeiro, Alberto Tassinari, Sônia Salzstein and Ronaldo Brito, besides the artist himself. Portuguese.